Here's what buyers can expect when ordering a gingerbread house that costs more than some mortgages. You know what would really impress your guests this holiday season? 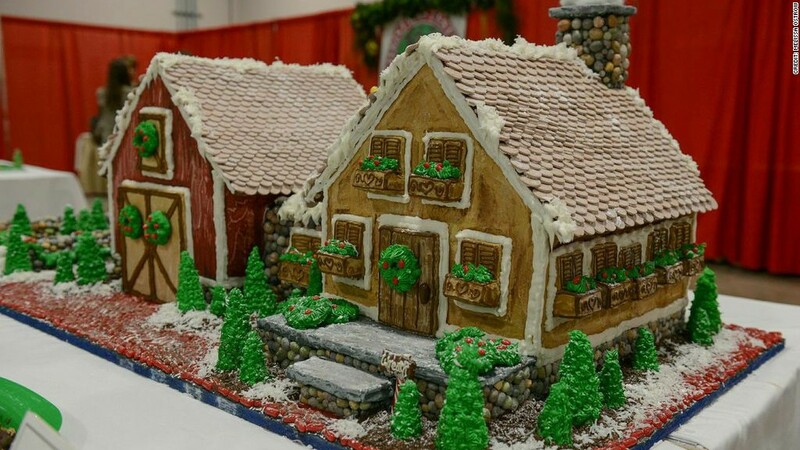 A custom gingerbread house worth $77,910. The house is being offered to customers who would like it built as a small-scale model of their own home. It will be baked with premium ingredients and come donned with 150 real pearls and a ruby, which the buyer can keep after the neighborhood kids are done gnawing on its fancy walls. The deal is being offered by VeryFirstTo, a luxury products company, which has teamed up with London-based baker Georgia Green of Georgia's Cakes. Whether the house ends up being a millionaire's chalet in France or a McMansion in Florida, Green is ready for the challenge. "I've made architecture models before," she said. This will be the first time she's using precious gems on a creation. Green said the ingredients, which are fair trade and organic, will cost her about £100, or about $150. The accompanying 150 white South Sea pearls come in at a total cost of $44,850 and the five-carat Mozambique ruby has a value of $7,800. Related: Would you order this $78 taco? There is a limit on how big the house will be -- about the size of a small table top. Green said a house of that size will take her a good five days, working eight to 10 hours each day. It's not just the organic ingredients and bragging rights that will make a buyer feel good about the purchase. Its price includes a £1,000 ($1,567) donation to The Prince's Trust charity, which supports people struggling with issues like homelessness and unemployment. For those among us with leaner wallets and more humble means, there are still ways to get involved in gingerbread and giving this holiday season. Boston's Housing Families benefitted from the $1,000 sale of this gingerbread house. Boston's gingerbread houses do good for those in need, and are offered for sale every year at the Boston Christmas Festival in exchange for a donation to charity. The last four years, Housing Families, which works to end family homelessness, has benefited from the sale of the houses, which go for $500 to $1,000 and are donated by local bakers. 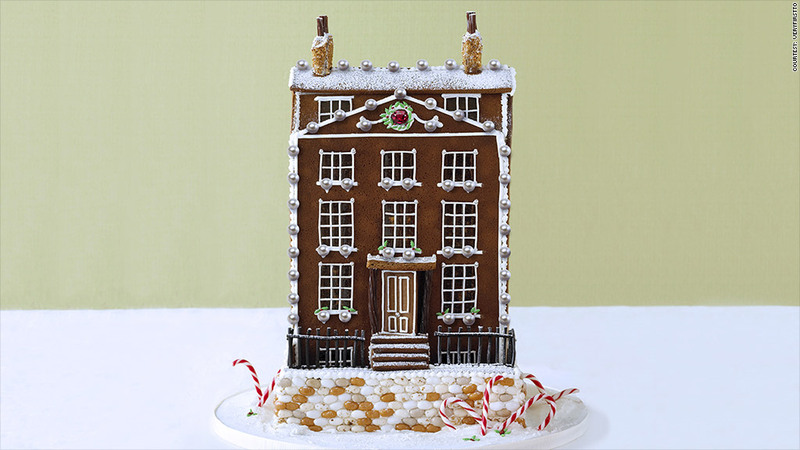 There's also New York's Le Parker Meridien hotel, which hosts a Gingerbread Extravaganza every year. The houses aren't for sale, but visitors can pay $1 to vote for their favorites, and proceeds go to City Harvest to help feed the hungry.